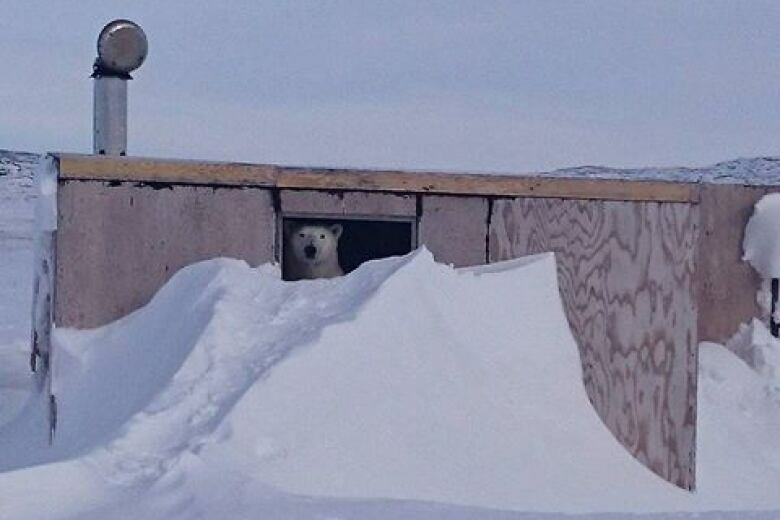 A hunter from Arviat, Nunavut, says more polar bears 'seem to have no fear at all' of human activity. He says recent human-polar bear conflicts have left hunters feeling scared and helpless to defend themselves — especially with current polar bear conservation rules. A hunter from Arviat, Nunavut, says more and more polar bears are taking over traditional Inuit hunting grounds, leaving hunters feeling scared and helpless to defend themselves — especially with current polar bear conservation rules. Brian Aglukark was one of the first men to respond to the polar bear attack that killed 31-year-old Aaron Gibbons while he was on a fishing trip earlier this summer. In late August, three hunters from Naujaat were involved in this summer's second fatal polar bear attack that claimed one life. "It's been a tough summer," said Aglukark. Aglukark said he and other hunters noticed that, in recent years, polar bears seem to be less afraid of human activity, and people are spotting them more frequently near communities. "[The bears] seem to be very comfortable — some of them go right up to the nets," he said, adding that last year, a polar bear came to shore and started eating a whale that he and a group of hunters had caught. "These polar bears seem to have no fear at all in human activity." Aglukark said hunters are expressing fears about defending themselves as they are bound by quotas. Earlier in August, it was reported that several polar bears were shot without tags in Arviat and weren't harvested. Arviat had already used up its quota of polar bear tags from last fall, so no hunting is currently permitted. "There's genuine fear from the hunters," Aglukark said, adding there's a lack of understanding of what hunters are allowed to do in self-defence when a quota is reached — so hunters end up risking their lives. "We're fighting against the bears and we have been defeated by the bears and the law," he said. "[The rules are] taking over Inuit tradition and the bears are taking over Inuit. We're just watching in the distance, afraid of these bears because they're free to do whatever they want." Aglukark said he knows of even experienced hunters who don't want to go to their regular hunting spots. 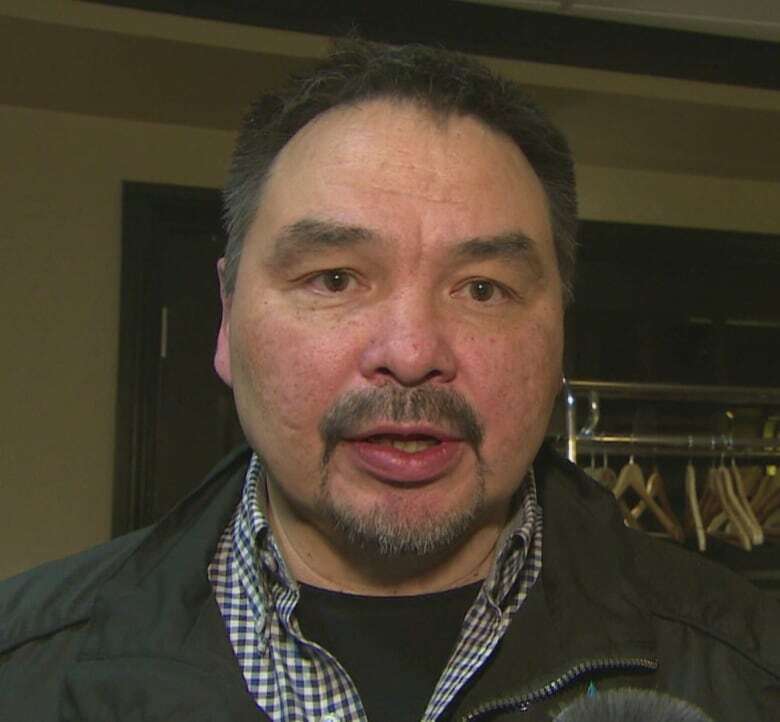 Aglukark is calling for more clarity and updates to the territory's current polar bear management plan, and assurance that Inuit hunting and being out on the land isn't compromised due to increases in human-bear conflicts. "That lifestyle, that hunting lifestyle, that camping lifestyle, is starting to fight for space … with the polar bear," he said. The current total allowable harvest — or quota — for Nunavut in 2017-2018 is 497 polar bears, according to the territory's Department of Environment. For Arviat, the quota was set at 10 polar bears for that same period. According to a joint federal and territorial document on polar bears, quotas include "all known human-caused mortalities," like harvesting, sport hunting, and illegal kills. Bears killed while defending one's life or property are also included in the quota. The only exception to the quota is "humane kills," explained Peter Polanowski, spokesperson for the territorial environment department. That includes killing sick, severely injured or malnourished bears. The government didn't specify why defence kills are included in the quota, but said all human-caused deaths are counted for polar bear management reasons. "People should not concern themselves with potential consequences if they feel in fear of their life and property," Polanowski said in an email. He also said there are no fines for going over a quota. The only consequence if a community goes over a quota, he said, is that it will be reduced the next year. 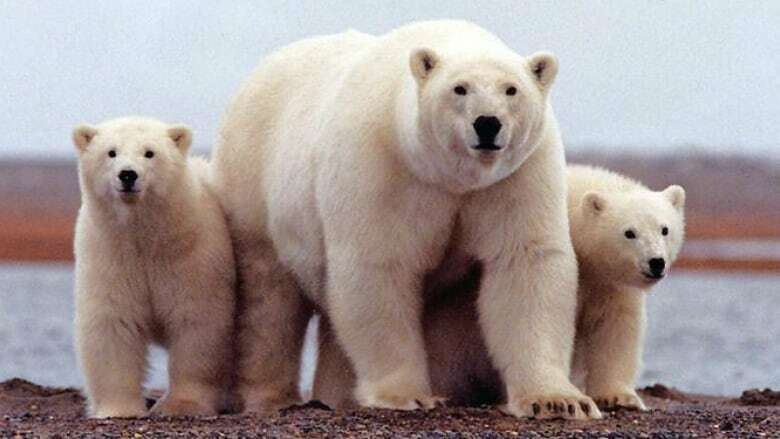 Brandon Laforest, senior specialist of Arctic species with World Wildlife Fund, says the organization aims to try and limit human-polar bear conflicts so that people are safe. "Human life and human safety is paramount. It takes priority always," he said. The organization's joint polar bear patrol program in Arviat was introduced in 2010 because of high rates of human-bear conflicts in the community. Laforest said for the last two years, the program has also been training younger apprentices. ​Laforest said the organization is working with a technology company to develop new technology that will warn communities when a polar bear is approaching town. It's currently in a pilot stage. Polar bears frolic in flowers in Churchill, Man.